The Federal Aviation Administration (FAA) issued a NOTAM to warn pilots to watch out for possible falling debris of the German Roentgen Satellite (ROSAT), which reeentered Earth’s atmosphere in October 23, 2011. !FDC 1/9172 FDC .. SPECIAL NOTICE .. EFFECTIVE IMMEDIATELY UNTIL 1110252359 UTC. AIRCRAFT ARE ADVISED THAT A POTENTIAL HAZARD MAY OCCUR DUE TO REENTRY OF THE SATELLITE ROSAT INTO THE EARTH’S ATMOSPHERE. THE FEDERAL AVIATION ADMINISTRATION (FAA) IS WORKING WITH THE DEPARTMENT OF DEFENSE (DOD) AND THE NATIONAL AERONAUTICS AND SPACE ADMINISTRATION (NASA) TO ENSURE THAT THE MOST CURRENT RE-ENTRY INFORMATION IS PROVIDED TO OPERATORS AS QUICKLY AS POSSIBLE. FURTHER NOTAMS WILL BE ISSUED IF SPECIFIC INFORMATION BECOMES AVAILABLE INDICATING A UNITED STATES (US) AIRSPACE IMPACT. IN THE INTEREST OF FLIGHT SAFETY, IT IS CRITICAL THAT ALL PILOTS/FLIGHT CREW MEMBERS REPORT ANY OBSERVED FALLING SPACE DEBRIS TO THE APPROPRIATE ATC FACILITY AND INCLUDE POSITION, ALTITUDE, TIME, AND DIRECTION OF DEBRIS OBSERVED. 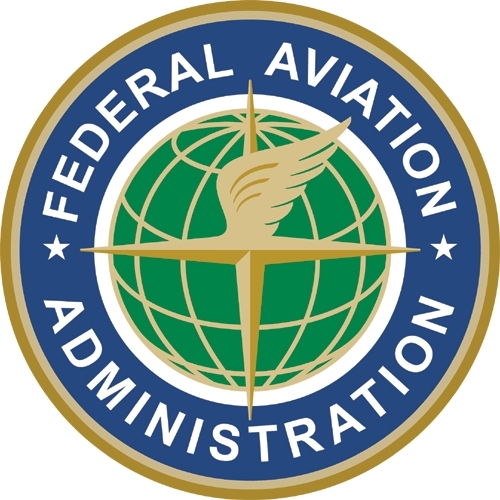 THE DOMESTIC EVENTS NETWORK /DEN/ TELEPHONE 202-493-5107, IS THE FAA COORDINATION FACILITY. NOTAM is the quasi-acronym for a “Notice To Airmen”. A NOTAM is filed with an aviation authority to alert aircraft pilots about an hazards over a certain route to a specific location. NOTAMs are then disseminated to pilots. The notice was issued as a general warning to all pilot’s about possible space debris, and warns to exercise caution during flight during the effective period. This is an unusual step for FAA: NOTAMs are in fact usually issued for controlled re-entry, but not for uncontrolled re-entry. A similar step was taken in September, in occasion of the reentry of NASA’s Upper Atmosphere Research Satellite (UARS). While the risk of an aircraft being struck in flight is remote, the consequences would be catastrophic. So far, no such collision has been reported, while there is at least one account of debris hitting a person. Recommended readings: “Aircraft are Vulnerable to Small Space Debris“, “Has Anyone been Hit by Space debris?” and “ROSAT and the Liability Convention“. In the video, below, viev from satellite of air traffic worldwide (day/night shift).